NO CREDIT CARD FEES WHEN YOU BOOK ONLINE! Port Stephens is an easy two and a half hour drive north of Sydney. It is known for its nature and abundance of aquatic and land activities on its uncrowded sandy beaches, sheltered bays and unspoilt National Parks. If your dates are unavailable, please enquire as we have access to other Luxury Private Apartments. 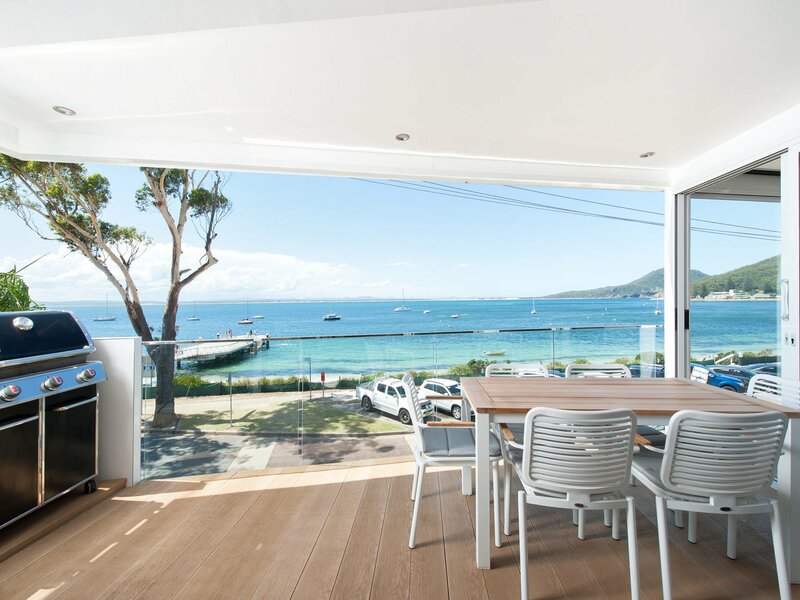 Many of our apartments are in the beautiful Pacific Blue Resort which is only a 5-minute drive from Nelson Bay and d'Albora Marina. Central dual key 2 bedroom, 2 bathroom apartment located in the heart of Nelson Bay CBD. This completely renovated apartment has been designed with holidays and views from almost every room and outdoor luxury entertaining in mind. 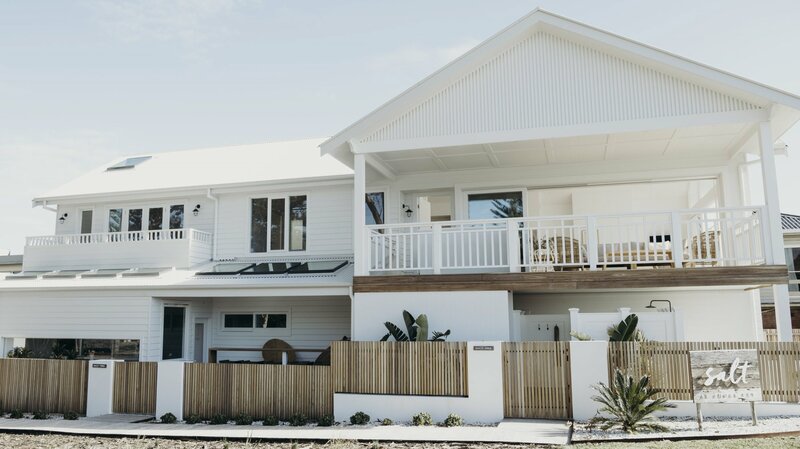 Sand Dunes and Ocean Views our Fingal Bay Beach Abode is the perfect spot to take a break.